Over the past few weeks, we have received many photographs and website links to amazing photographs. 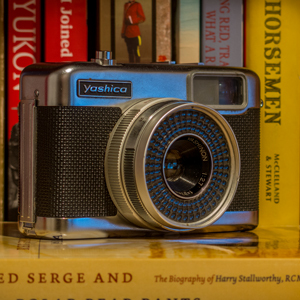 Based on our review of these photos, we have selected the following as being the best. Noted images are provided to you for your viewing pleasure. 1) Veteran John Ellis submitted “Dixie Belle Cruise” – check out these photographs here. 2) Veteran Bruce Waite submitted “The Largest Salt Flat In The World” – check out these photographs here. 3) Veteran Dan Lemieux submitted “HMS Queen Elizabeth” – check out these interesting photos here. 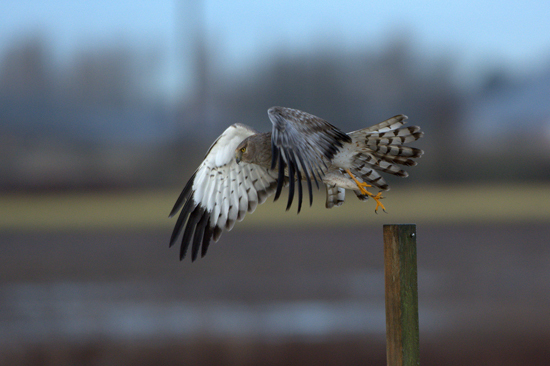 Photograph of a male northern harrier hawk (Source of photo – Harold Feiertag). 5) Veteran Phil Juby submitted “Vancouver Then And Now” – check out these photograph and see how Vancouver has been transformed over time. 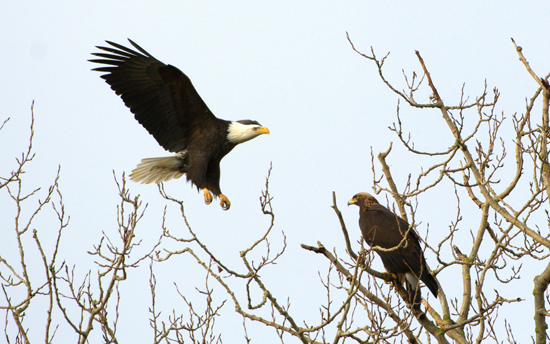 Photograph of golden eagle and bald eagle approaching for battle (Source of photo – Harold Feiertag). 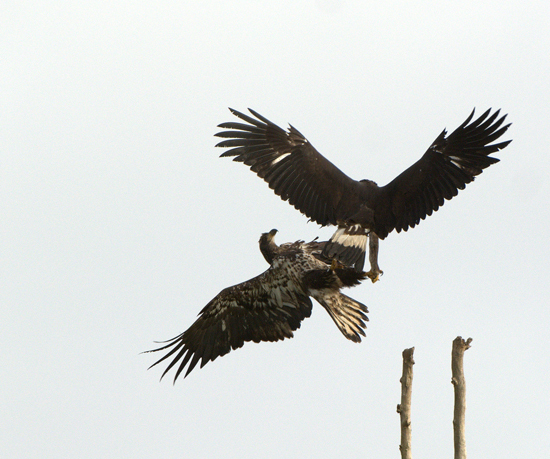 Photograph of battle between a golden eagle and a bald eagle (Source of photo – Harold Feiertag). 9) Veteran Sheldon Boles submitted “30 Photographs That Have Marked The History Forever And You Should see At least Once In Your Life” – check these photographs here. 10) Veterans Dave Woods and Bruce Waite submitted “21 Things I Will Not Do Before I Get Old!! 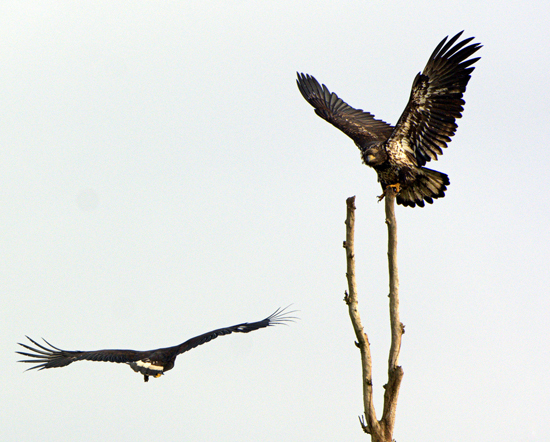 !” – check out these truly amazing photographs here.